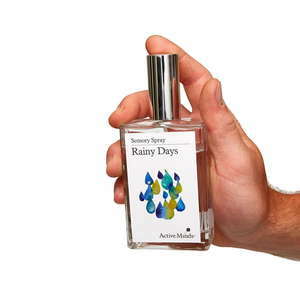 Is there anything more comforting than the smell and sound of rain when you are curled up inside? 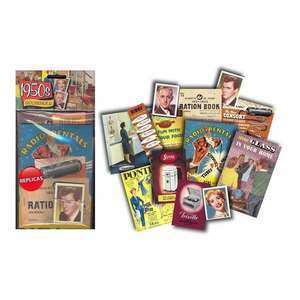 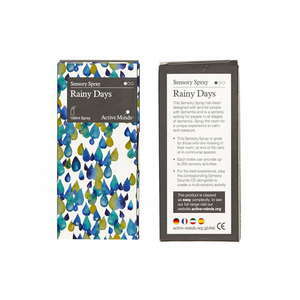 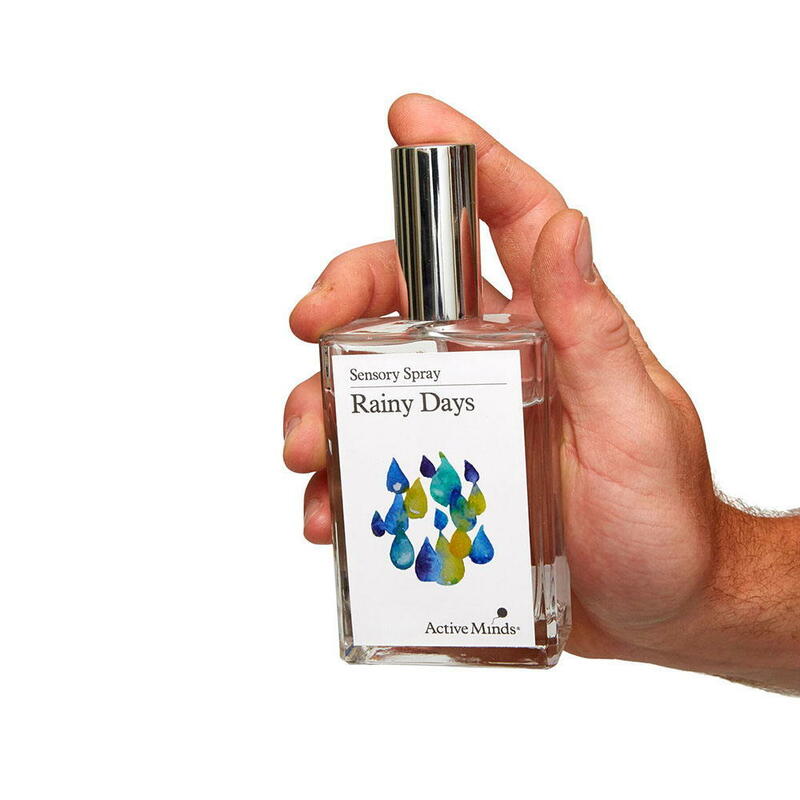 Rainy Days Spray has been designed for people living with dementia as a relaxing sensory activity. 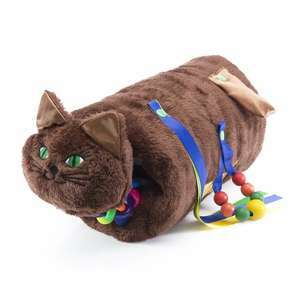 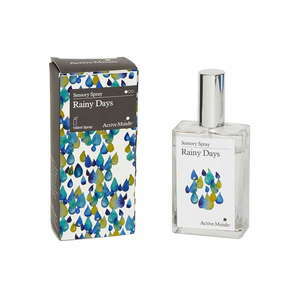 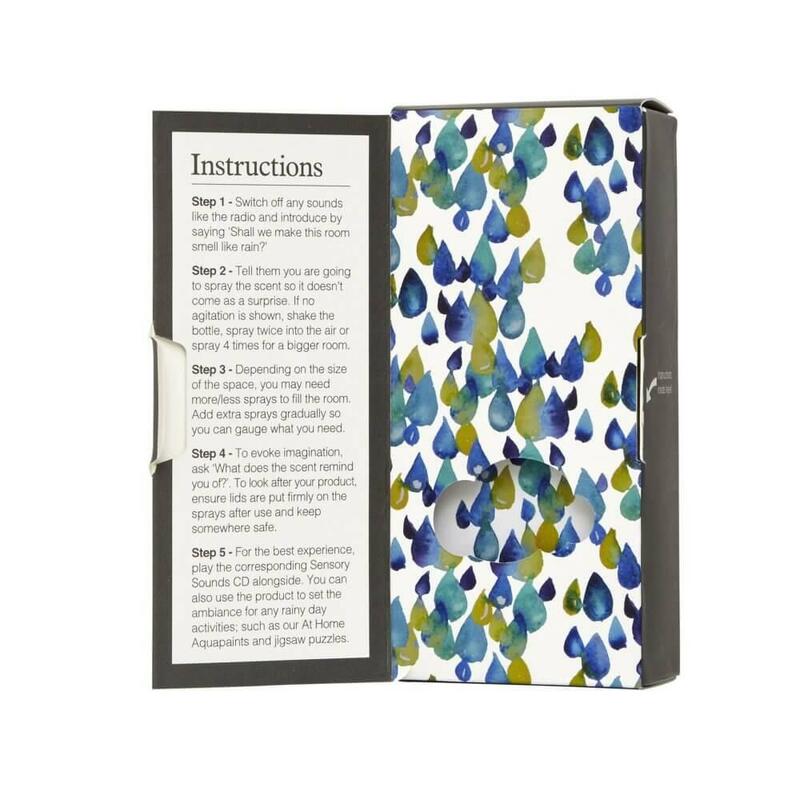 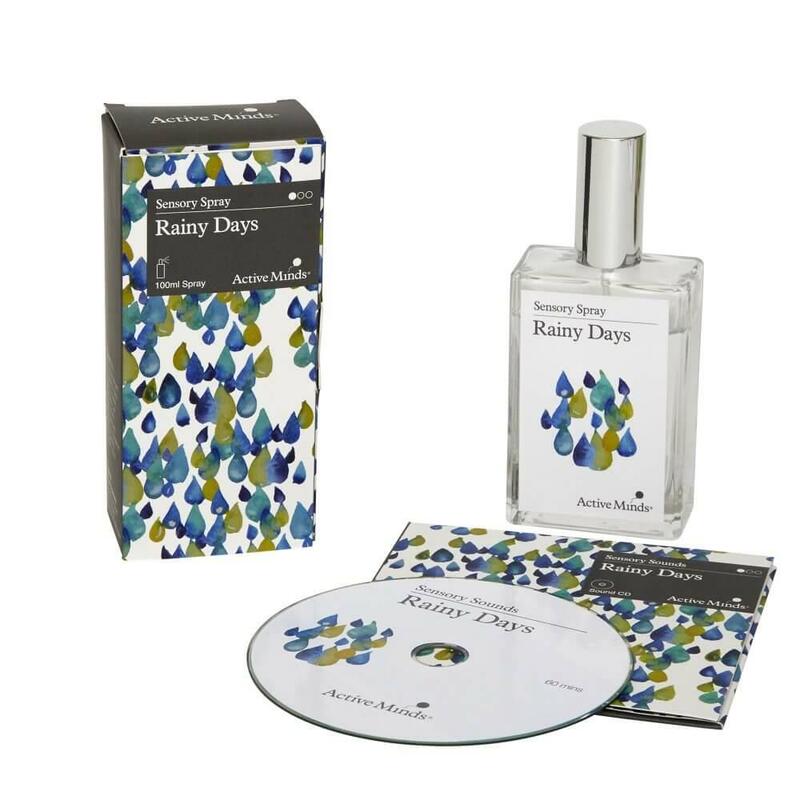 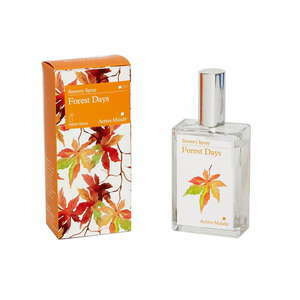 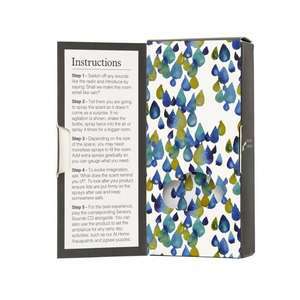 Combine the room spray with the Rainy Days Sounds CD for a multi-sensory experience.